« WE LOVE FRIDAYS & Def Leppard!!! Ex-Turn legend Oliver Cole will finally release his debut album, We Albatri on March 26th. In a quick, non disclosing statement on his facebook page, Ollie has confirmed this is the date we’ll finally get to hear what he’s been up to since Turn disbanded in July 2006. Recorded in Germany and Ireland, the record’s set to included contributions from Therapy legend Graham Hopkins and Bell X1 main man Paul Noonan as well as others. The first single from the album, What Will ya Do? 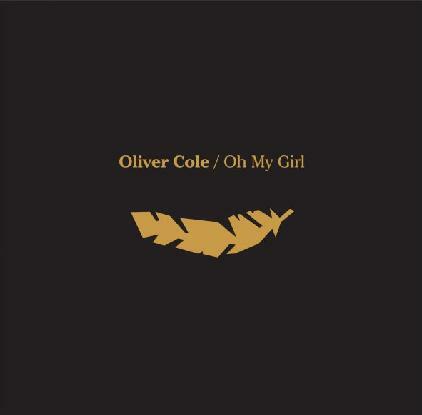 Was released in October 2009 and according to artwork Ollie’s posted on his official face book page, it looks like a second single entitled Oh My Girl will be released shortly. Tickets There has heard the track many times and we think ye’ll like it. 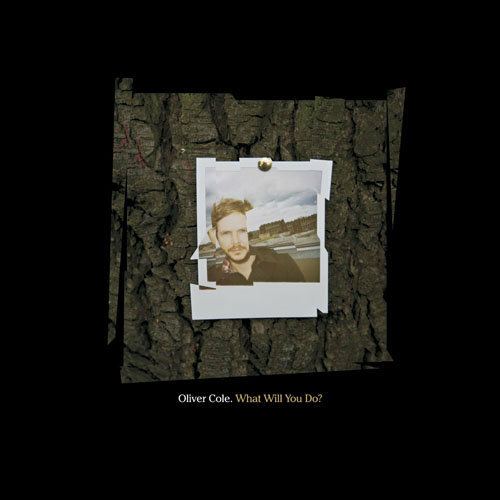 Finally, Ollie has also updated his MySpace Player with a couple of new tracks entitled Oh What A Girl You Could Be and The Shadow Of The Empire. Tickets There will let ye know as soon as the albums Artwork and track listing have been confirmed. Possible songs might include: Oh My Girl, What Will Ya Do? Drug Song, Wide Open, Holding Your Heart, We Albatri, Oh What A Girl You Could Be, The Shadow Of The Empire, Close Your Eyes (New Version), Too Many People and Life’s Great Advice. Special Thanks to dougmiestergen for bringing this to TT’s attention. Damn leg has our radar all messed up :(. Check Out the following links to find out more…but not much, that’s pretty much all there is for the moment. This entry was posted on February 5, 2010 at 1:50 pm and is filed under IRISH NOISE!, Music, News with tags Bell X1, Graham Hopkins, Oliver Cole, Oliver Cole solo album, Ollie Cole, Ollie Cole Debit album, Ollie Cole solo album, Ollie Cole Turn, paul Noonan, Paul Noonan Ollie Cole, Thearapy, We Albatri, Wide Open. You can follow any responses to this entry through the RSS 2.0 feed. You can leave a response, or trackback from your own site.